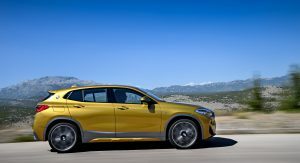 The new BMW X2 will follow in the footsteps of its X1 sibling by gaining a front-wheel drive version in the coming months. 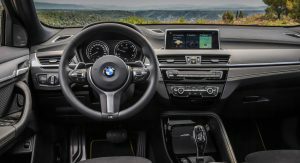 Said to arrived in the United States a couple of months after the X2 xDrive28i reaches dealers in March, AutoNews reports that it will be roughly $2,000 cheaper than the AWD model, which starts at $39,395, with the $995 destination charge. 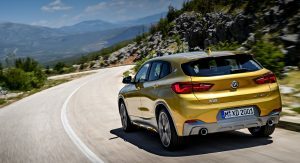 The upcoming BMW X2 sDrive28i will be powered by the same 2.0-liter TwinPower Turbo four-cylinder engine that’s used on its xDrive sibling, which makes 228hp (231PS) and 258lb-ft (349Nm) of torque, and is paired to an eight-speed automatic gearbox. 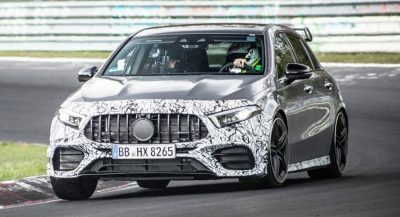 Naught to 60mph (96km/h) takes 6.3sec in the AWD X2, and top speed stands at 143mph (230km/h), but the FWD variant should be a tad slower. 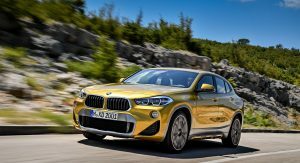 Positioned as a sportier and more expensive alternative to the X1, with which it shares a platform that is also used by MINI, the BMW X2 is expected to attract new buyers for the brand, and should account for important sale numbers in the United States. “It’s a cool looking vehicle. We expect high conquest rates with it. 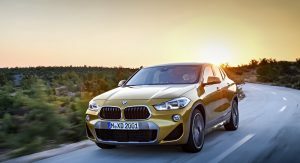 The reception from dealers and focus groups of customers [have] made us very optimistic”, said BMW of North America’s CEO, Bernhard Kuhnt. Does it really have to? just what we need….another F*cking crossover. 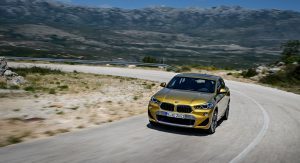 I’m really looking forward to BMW discontinuing all coupes and sedans in favor of “X” variations. Nothing screams Ultimate Driving Machine like a small, front wheel drive crossover.